Nulla facilisi. Sed justo dui, scelerisque ut consectetur vel. 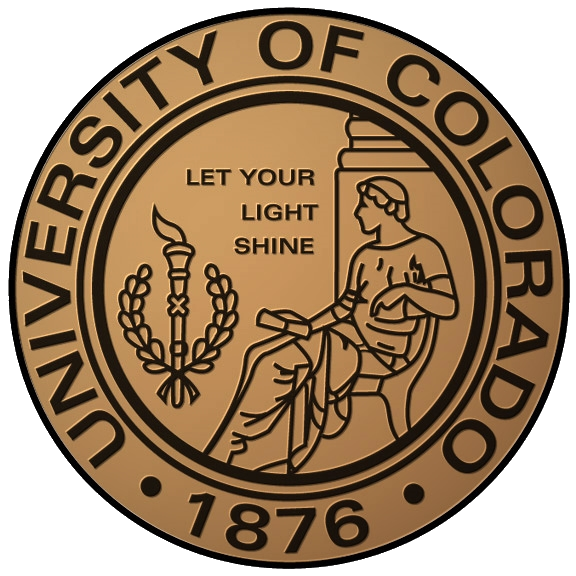 May 13-15, 2015 | Boulder, Colorado, U.S.A. When you upload your preliminary submission, please indicate if it is a candidate for the Student Paper Competition. To qualify, there can be at most 3 authors, and the student must be first author and is expected to present the paper. Your academic advisor will be required to send a short email confirming the first author is a full-time student. If your advisor is not a co-author, please send the organizers an email with the advisor’s contact information. The papers will be judged by the Awards Committee, and a monetary prize will be awarded to the authors of the 1st, 2nd and 3rd places.